Tarragindi Tigers are a registered Club for the Get in the Game Queensland Government initiative. It is a three year, $100 million commitment to the Get in the Game initiative supports individuals and organisations in increasing sport and active recreation participation. The opening of funding rounds up to 2018 have been announced. Click on the image below to see if your child is eligible for a Get Started Voucher. 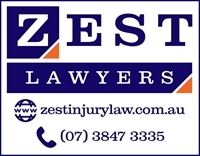 These can be used for our regular season and also our 7-a-side season. Get Started Vouchers assists children and young people who can least afford or may otherwise benefit from joining a sport or active recreation club. 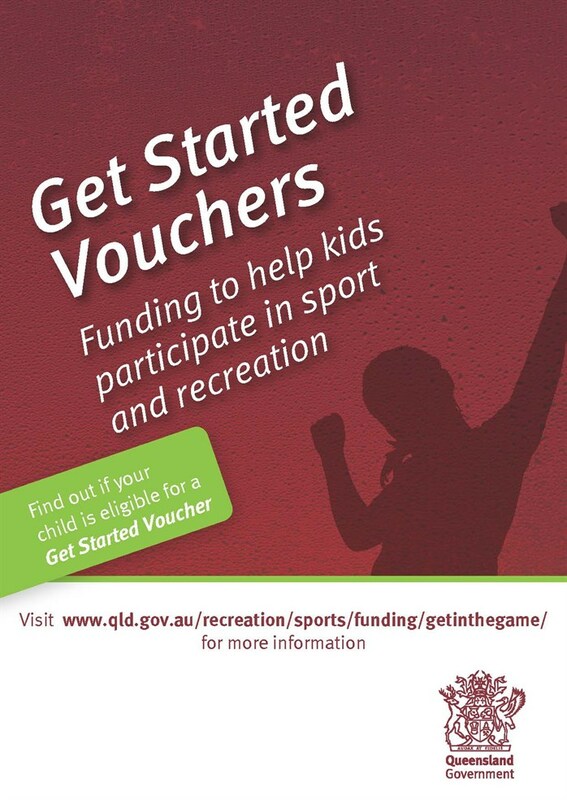 Eligible children and young people can apply for a voucher1 valued up to $150, which can be redeemed at a sport or recreation club that is registered for Get Started Vouchers. other children or young people identified by two referral agents2. A maximum of $150 per voucher is available to help pay the cost of sport or recreation membership and/or participation fees3. There is a limit of one voucher per child/young person per year.